CORNWALL, ENGLAND. In the summer of love, 1967, two children witness a murder. One, a seven-year-old boy, views it from fifty yards – the other, a young Irish girl, from miles away. LONDON, 2006. With retirement looming, DCI John Kennedy reopens the only case he never solved: the disappearance of a young nurse, Kathy, twenty-three years earlier. A Crimewatch cold-case reconstruction follows, tracing Kathy’s last known movements. A new witness emerges, and Kennedy – finding himself on the trail of a serial killer – unwittingly sparks a sequence of events that lead him into ever-increasing danger. But they have yet to meet. Author of the week – Jeffery Poston! Jeffrey Poston is the acclaimed author of several fast-paced adventure thriller series. 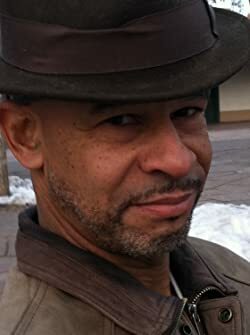 He has also received rave reviews of his Jason Peares historical western series. 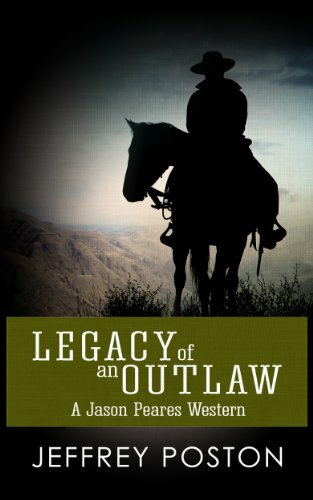 Blending traditional and revisionist historical research, his westerns have been praised as “fast-moving” (Kelton) and “exciting, page-turning” (Zollinger) and “among the best writers of westerns” (Biblio.com). Before pursuing a writing career, Jeffrey obtained an electrical engineering degree in laser optics and was an Air Force officer and gentleman. He lives in the great American southwest in Albuquerque, New Mexico. 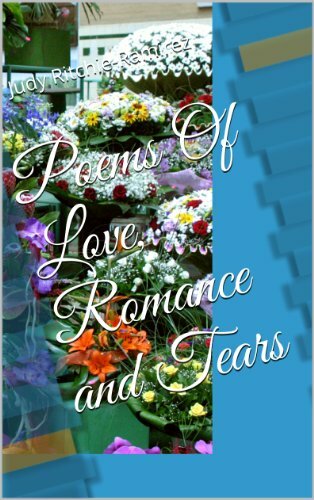 Poems of love and of romance, friendship and tears. All of which were written during each emotional time during the course of my life. Pictures of some of my paintings have been included. Book Two of the Mostly Human Series. Bo’s plans to destroy Jet’s ‘perfect’ life were coming together nicely. Gaining Honey’s trust was going to be easy. Driving a wedge between Sammus and Jet was going to be even easier. And Jelia, poor confused Jelia, was making what would’ve been the most difficult part of his scheme the easiest of all. San, feeling more like an outcast than ever, puts himself through torture as he fights the pull toward a forbidden love. And she was determined to make it difficult. Jelia found herself changing, but was it for the better or worse? She wanted to be like her Ebee friends, let her heart have what it wanted, but her sense of duty to her clan and father was making it difficult. She wanted to do the right thing, but for whom? Honey is feeling the effects from the TKs infecting her body, making her stronger but less…human. Changes begin as soon as they get groundside and her doubts about being with Sammus grow. Sammus is resolute in mating her. But because of his father’s interference, yet again, will Sammus be able to handle Honey’s attempts to sabotage their relationship for his sake? 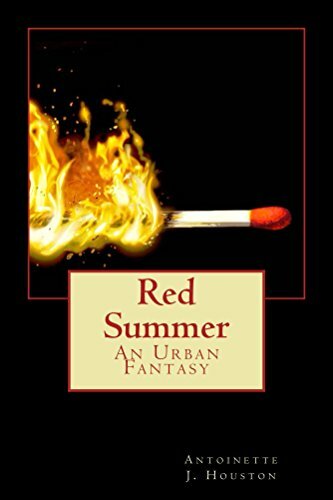 Rita ‘Red’ James can manipulate fire. As the summer progresses Rita finds it harder to control her growing abilities. So she looks to her past for answers and stirs up more trouble than she alone can handle. And no matter how she tries to subdue it the past refuses to be hidden away any longer. 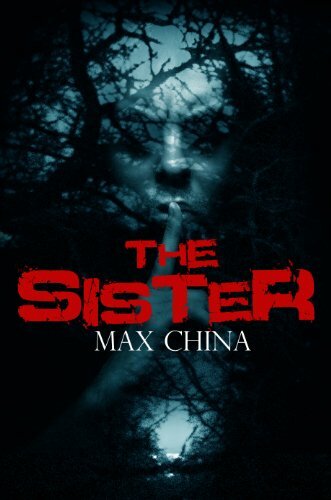 Nightmares begin to plague her affecting her already messed up life with changes that begin to concern her friends and family. Nikki thought he was having a nervous breakdown. He was suddenly able to feel the emotions of others and found himself reliving memories from lives that couldn’t be his, but he knew they were. Memories that included not only himself but his friends as well. They hadn’t aged. Bobby had hidden them away for their own good. To keep them out of reach of the true danger that could turn them against each other and destroy them all. He did it because of love. Or so he thought. How little he truly knew. But it was all coming to light soon. The reason for their hiding was waking and soon he would come for them all. VAMPIRE FOR HIRE: VAMPIRES SHE WROTE (The Secret Chronicles of Fang – Book 1) is a licensed Kindle Worlds novel with characters from J.R. Rain’s Vampire for Hire series. VAMPIRES SHE WROTE stars the tall, dark and dangerous vampire, Fang, and features his best friends, Samantha Moon, vampire-for-hire private investigator, and her boyfriend, Kingsley Fulcrum, werewolf lawyer. A classic vampire also guest stars. Fang runs a secret, members-only club for vampires where blood is on tap and all hell is about to break loose. When drop-dead-gorgeous Justine Black walks into Fang’s Place, she reveals that a crime happened to her there. 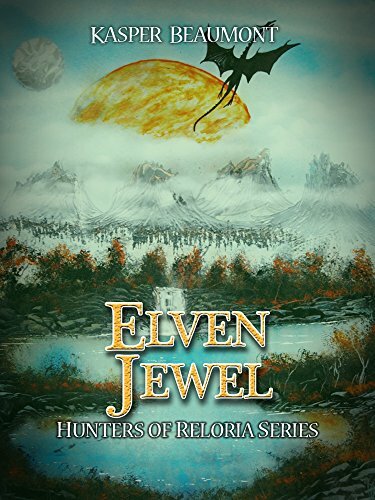 Fang offers to help find the perp who broke rule number one—and gets caught in the middle of a centuries-old turf war between two ancient, powerful vampires. 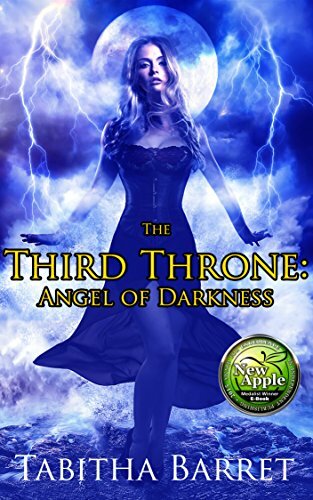 The stakes are raised when Fang breaks rule number two—he becomes an accidental vampire hunter and unleashes a maelstrom of evil that he cannot defeat alone. Though Justine is as loving as she is lethal, Fang’s dark secret threatens their future. And she has secrets, too. 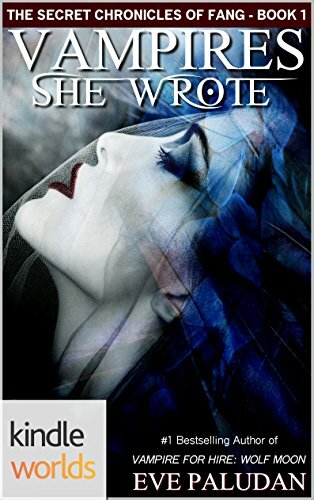 VAMPIRES SHE WROTE is the first novel of The Secret Chronicles of Fang, a series set within the licensed Kindle World of Vampire for Hire characters created by J. R. Rain, bestselling paranormal mystery romance author. Author Eve Paludan lives in Mesa, Arizona, where she writes fiction. She also enjoys swimming, researching the paranormal world, and reading urban fantasy, mysteries and romance.